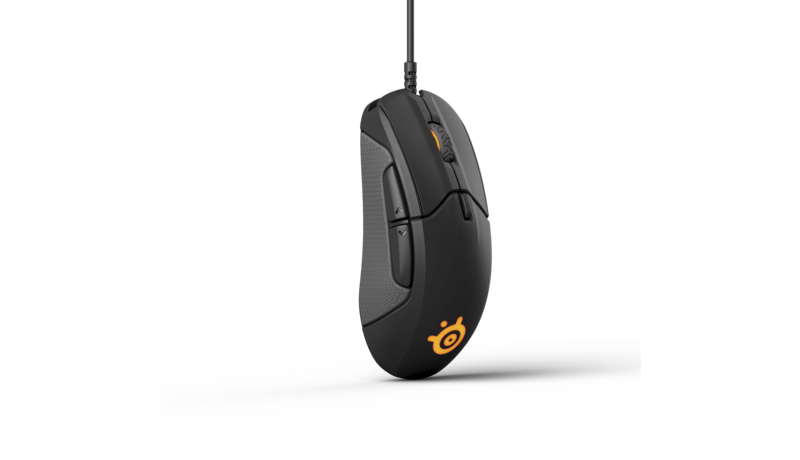 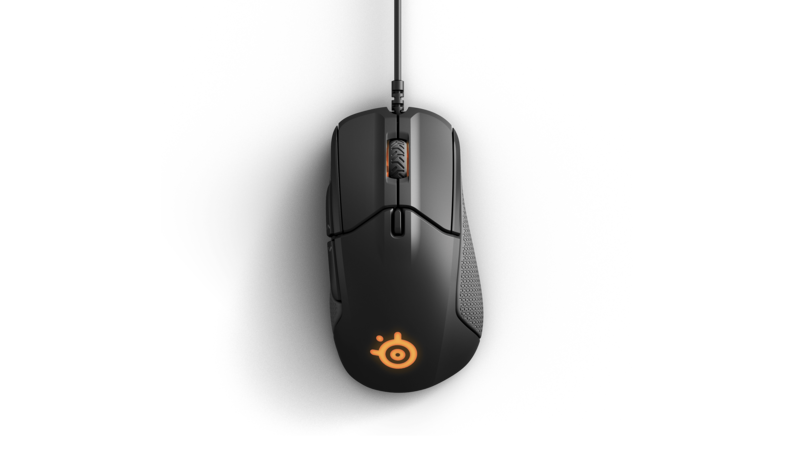 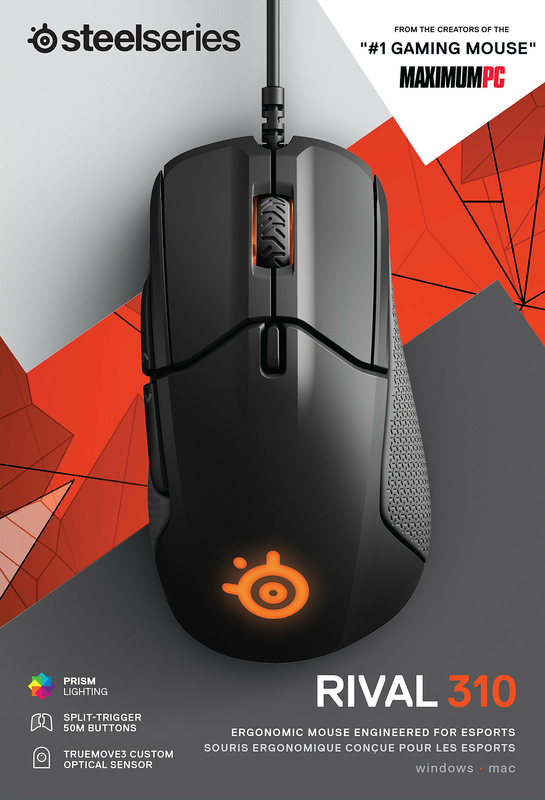 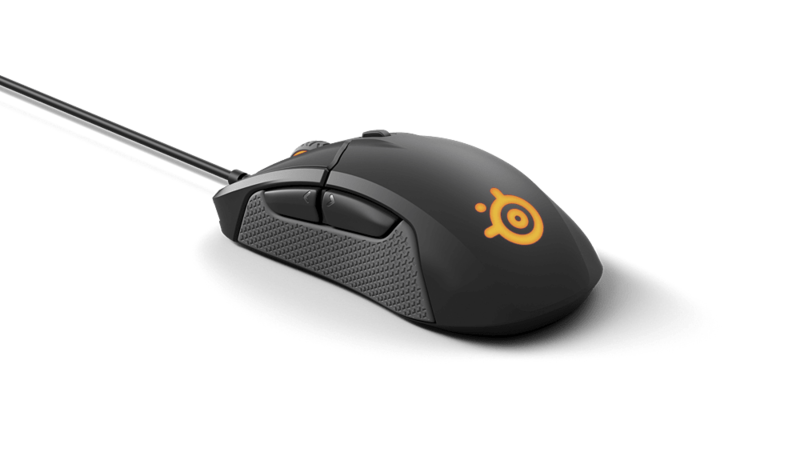 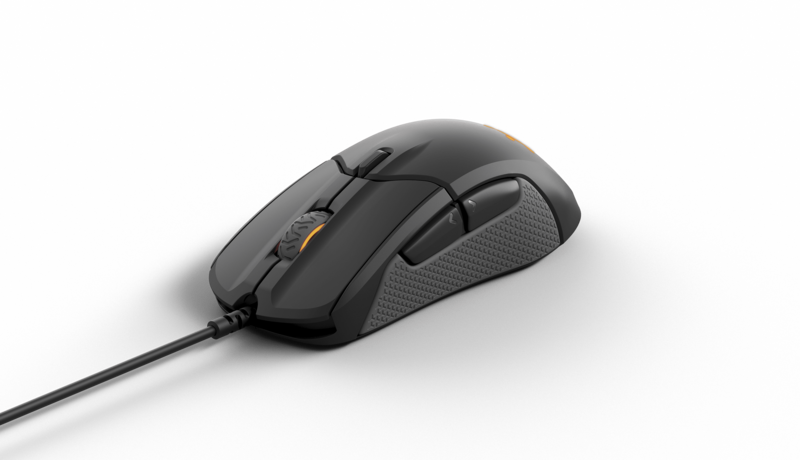 The Rival 310 features a number of firsts for a gaming mouse. 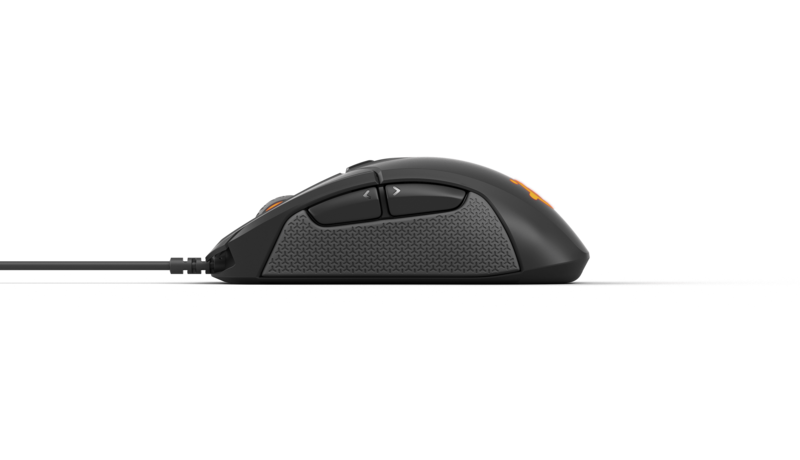 In order to achieve its surprisingly light weight of just 88.3g, every material for the Rival 310 was carefully crafted for functionality, weight reduction and extreme durability. 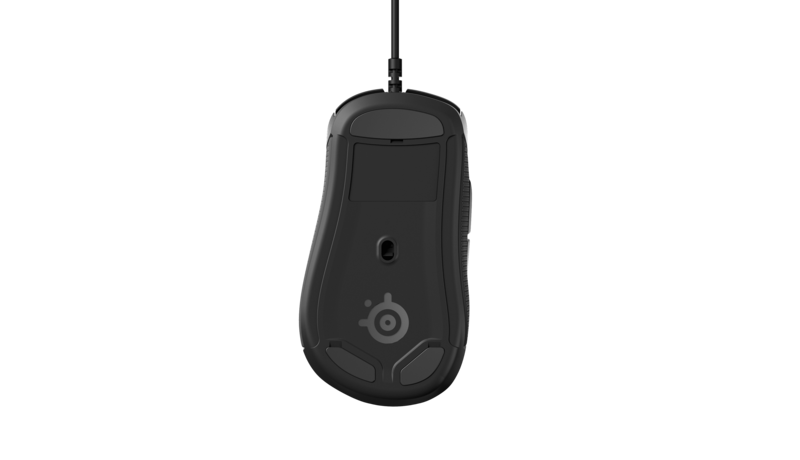 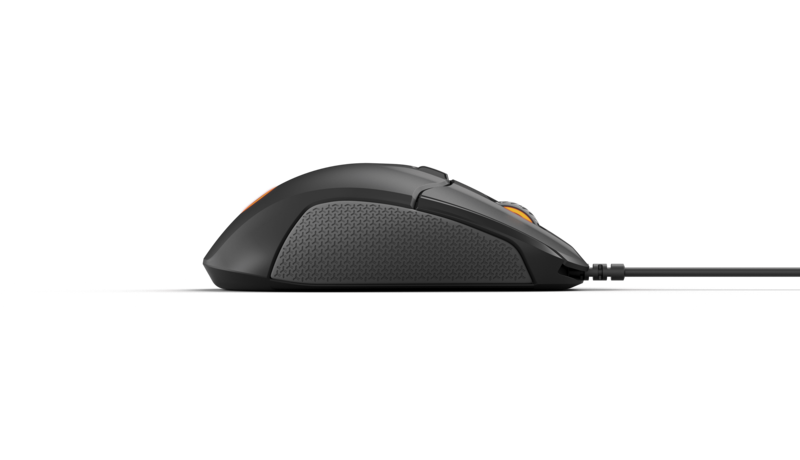 SteelSeries TrueMove3 sensor technology features the world's first true 1 to 1 tracking for ultra-low latency and pinpoint accuracy.